I’m on cycle day 32, and so I can only go to 30! 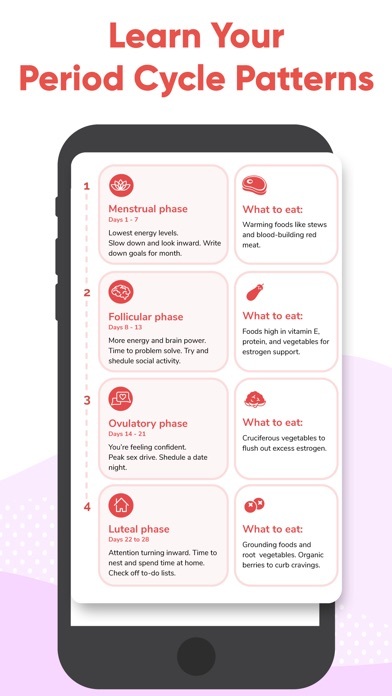 How is the days you’re on your period all the way to 10, but the cycle duration is so small!? Uninstalling. What even is this app it is the worst tracker app I have ever downloaded. I couldn’t understand the questions to set it up. It was really confusing and when I thought I understood, it opened to the calendar. Turns out, I didn’t. None of the info was right. 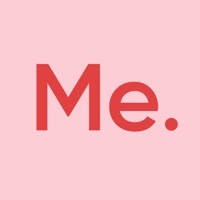 Not to mention, I was hoping my current subscription to one of the other better me apps would also include this. Honestly There is no use in having this app. You can’t log your period Correctly it just does what it wants to do complete waste of time and storage. 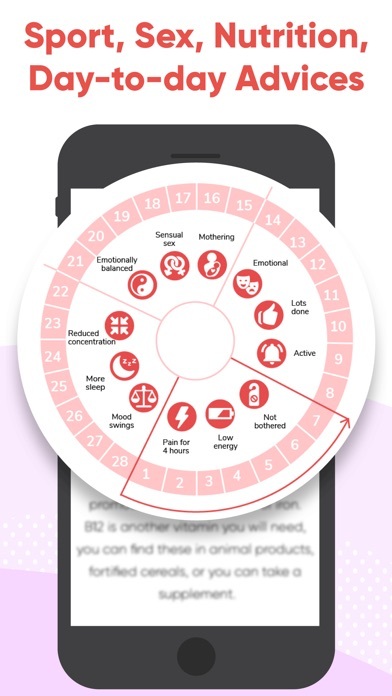 I love all of better me's apps usually, so I downloaded this one right away. I have two major issues with it: I have irregular cycles, and it doesn't allow for cycles longer than 30 days. I'm currently on CD 52, so it's not even usually for me. 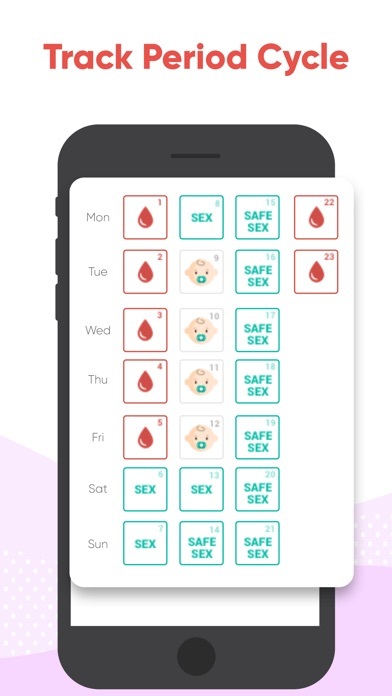 Also it doesn't have a way to switch modes for if you're trying to get pregnant and not just using it to track your period. Also, I think it's ridiculous that if you want premium version of better me apps, you have to pay for each one. I would be much more likely to pay money for these if I could make a one time purchase or annual purchase that covers all of their apps and not just one specific one. I cant afford to spend $1000 dollars a year just for health apps. You pretty much can’t use it unless you’re willing to pay $10 a month for what almost hundreds of other period apps offer for free. I had this installed for maybe 2 minutes and I deleted it. Don’t even waste your time, sis. This app was pretty bad all around, you can’t find easy access to anything.